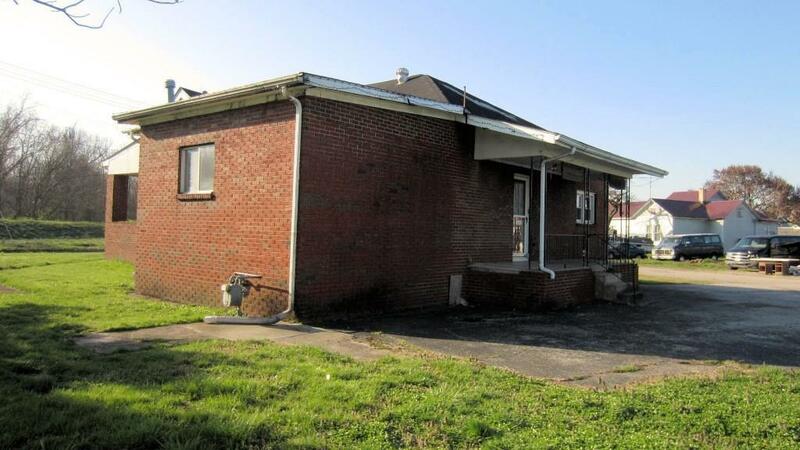 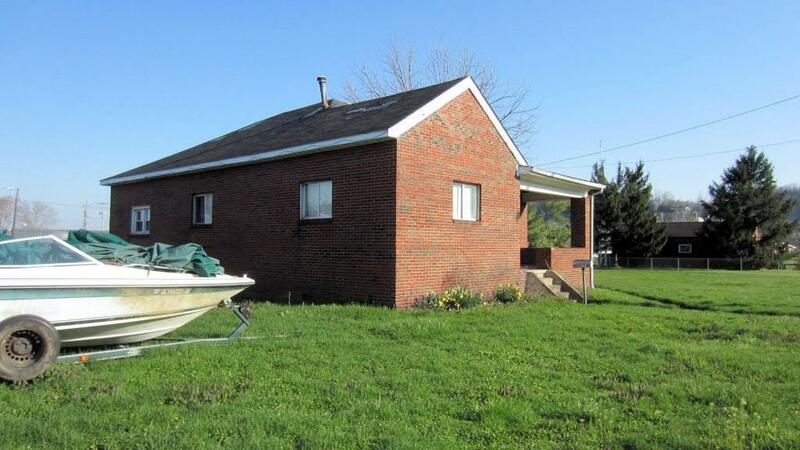 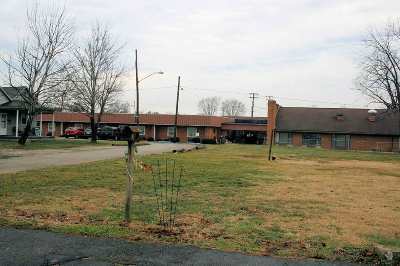 Over 3/4 acre lot in the heart of Ironton. Whether you&apos;re looking for land to build on or potential home with need of renovation, this could be it. 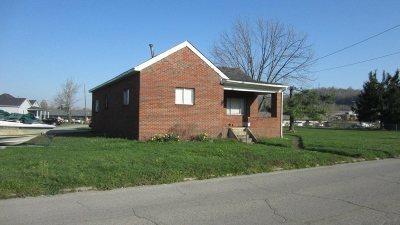 Large corner lot & priced to sell.